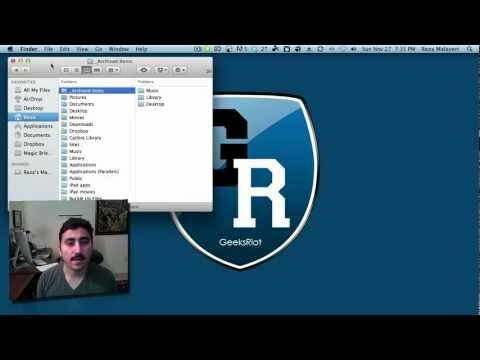 It’s a very special 3 for 1 Mac tip this week with Reza, figure out how to clean up your contacts in your address book by finding duplicates and merging them with others. Then find out how to check and repair broken keychains with passwords. Lastly, if you miss the little status bar at the bottom of your Finder window, check out the quick solution to get it back. Your address book can quickly become a mess over the years if you aren’t wise about keeping it organized. Friends may change numbers and without thinking you could add another contact card for them where you already had one for them. If you keep doing this, your address book could become very messy and Apple has an easy way to merge them. Open Address Book and look under Cards in the menu bar, under there you’ll find the “Look for Duplicates…” menu item, you can click that and it’ll find all those duplicates and ask you to merge them.